Guitarist Pete Willis was fired by Def Leppard during the recording of Pyromania. 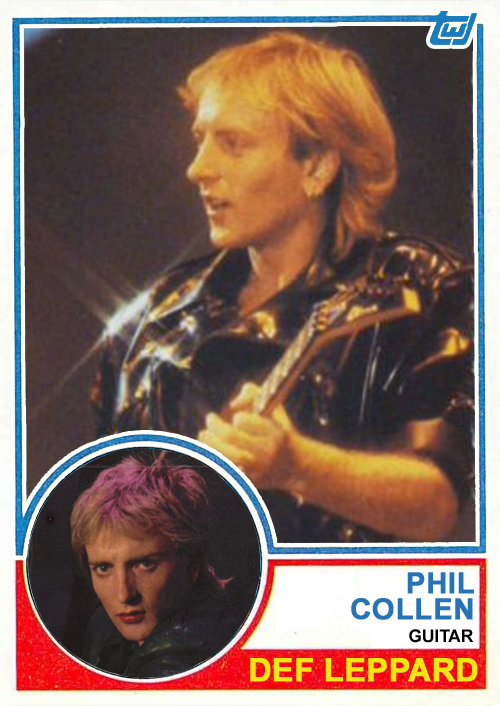 He was replaced by Phil Collen, whose band Girl with Phil Lewis (who later joined L.A. Guns) never quite caught on in the United States. Following Steve Clark’s death in 1991, the band forged on with only Collen playing guitar on 1992’s Adrenalize. 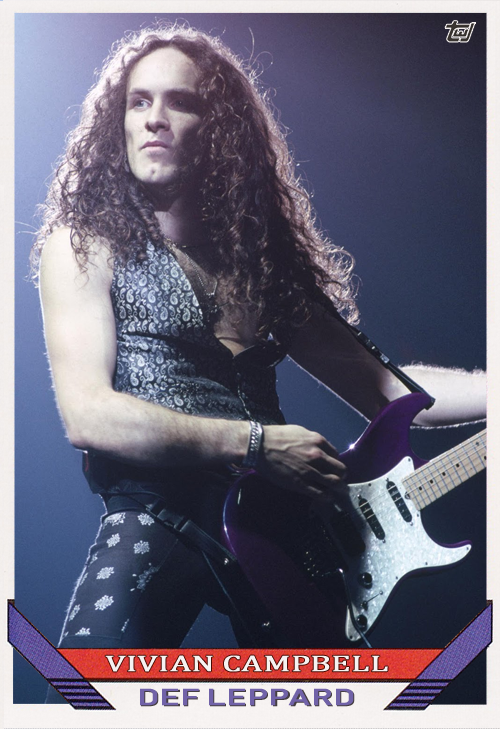 Vivian Campbell, formerly of Dio, was soon hired to fill the missing guitar seat. His recording debut with Def Leppard came on 1993’s RetroActive. Purchase Hollywood Vampires – Hollywood Vampires (Deluxe with bonus tracks). Following the death of bassist Jimmy Bain, the band Last in Line paid tribute to their fallen comrade by releasing the video for “Starmaker” a week early. The band’s debut album Heavy Crown , is due to hit stores February 19, but can be pre-ordered now through Amazon . Last in Line features guitarist Vivian Campbell , drummer Vinny Appice , and the late Jimmy Bain on bass, all of whom played in the original Dio band, and vocalist Andrew Freeman. Campbell also plays for Def Leppard ; Appice is also in Resurrection Kings with another former Dio guitarist Craig Goldy , Quiet Riot /Great White /Dokken bassist Sean McNabb , and vocalist Chas West; Bain has also played with Rainbow and Wild Horses .